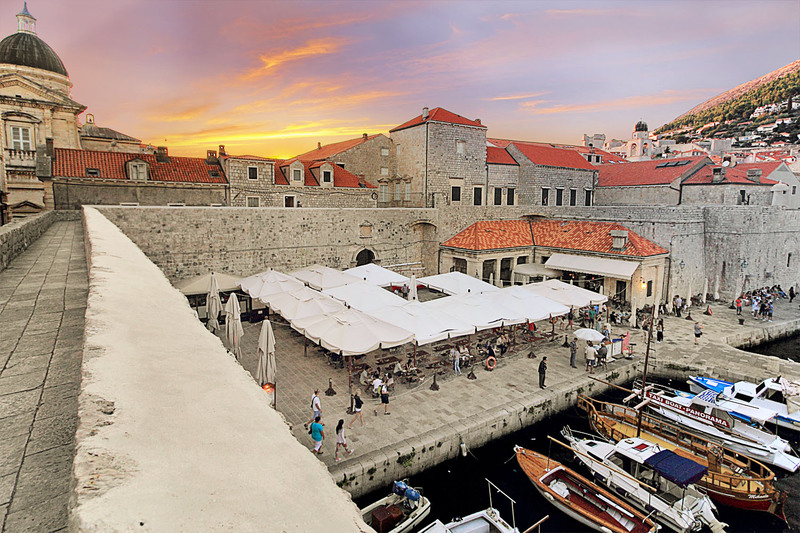 Restaurant Lokanda Peskarija is nested under the city walls of Dubrovnik in the picturesque ambiance of the old city harbor. 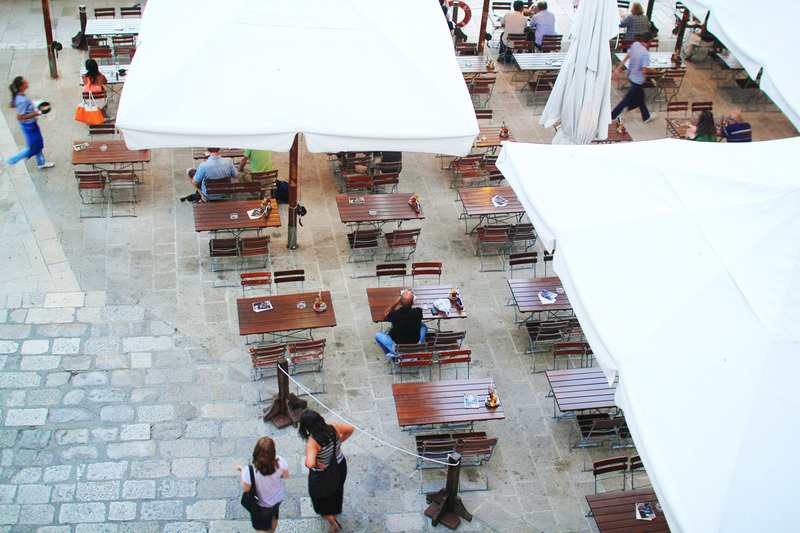 From its terrace you can enjoy magnificent view of the St. John's fortress. 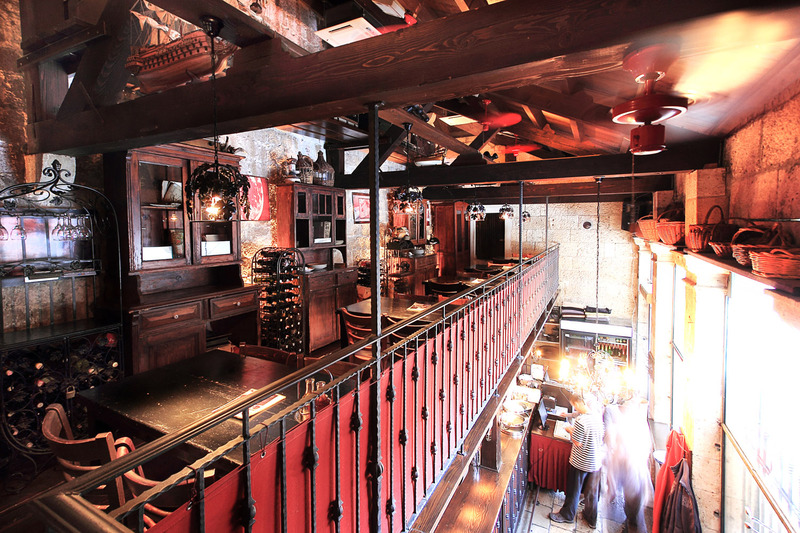 The interior of the restaurant is furnished with special care and a lot of details that recreate the ambiance of the old local taverns and take you back to some lost, simpler times. The spacious terrace comes alive with the first rays of the sun and attracts many visitors whose murmurs become one with the humming of the sea. During hot summer days it is one of the favorite spots for numerous visitors in pursuit of shady oasis constantly cooled by sea breeze. It is no wonder that there is always demand for an extra table. tables of local fishermen families decades ago.